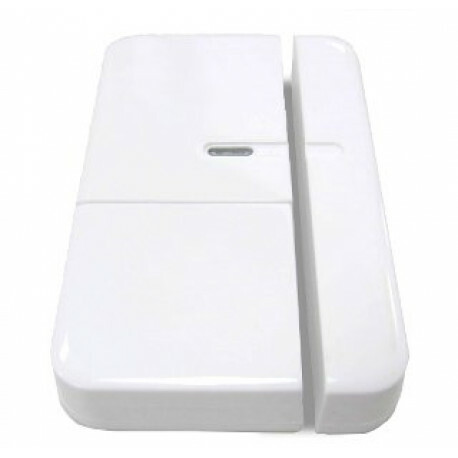 This sensor offers information whether a door or window is open or closed. The product consists of a magnetic element and the main unit. One of the parts is mounted on the moving part of the window or of the door. The other part is placed on the frame. The installation can be done with screws or double-sided tape. 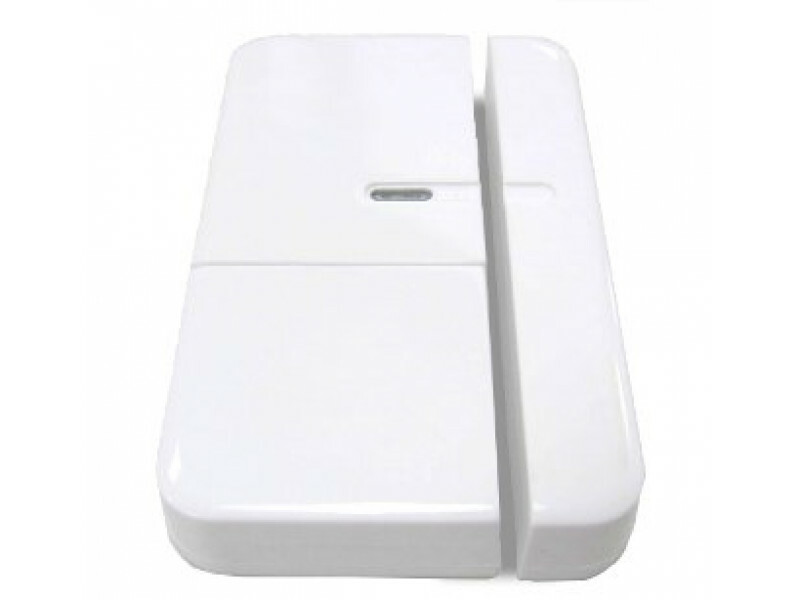 The HSM02 is a battery-powered device, which is in sleeping mode unless an action is detected. After a programmable sleeping time the device wakes up and sends a status information. After this the unit goes back to sleeping modus. Batteries can be changed without unscrewing the device from the door or frame. The unit will give a visual warning on the device and sends a warning to the Z-Wave controller, when batteries need to be replaced. The units send information to a controller or any other associated Z-Wave device. Up to 5 devices can be controlled from this device.